Hi guys! Happy Tuesday and Happy July! Today, as the (Very long) title implies, I’m going to be talking about my reads for the first half of the year. I probably should have posted this in June like everyone else, but better late than never, right? I’ll be sharing my favorites, least favorites, books I want to read, and everything in between! I’ll be doing this with the help of the dramatically titled Mid-Year Book Freakout Tag. I’ve seen bloggers like Kerys and Olivia do it and I thought that it would be fun. So, let’s get into it. So, I’m only a little behind. I’m going to do a top three. 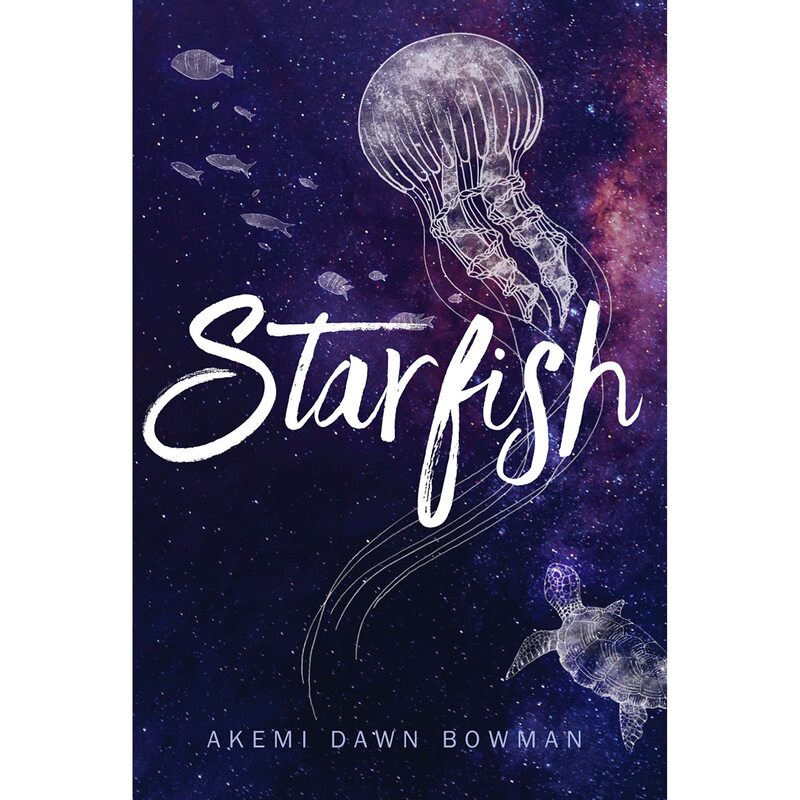 Starfish By Akemi Dawn Bowman was beautiful. I’ve already reread it! 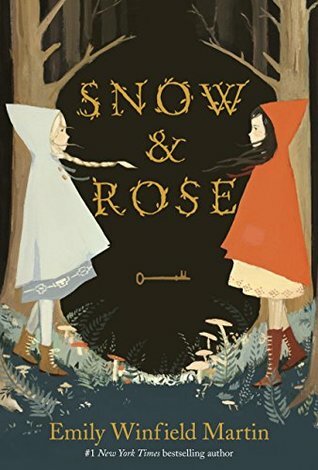 Snow and Rose By Emily Winfield Martin was based off one of my favorite fairy tales and had stunning illustrations. 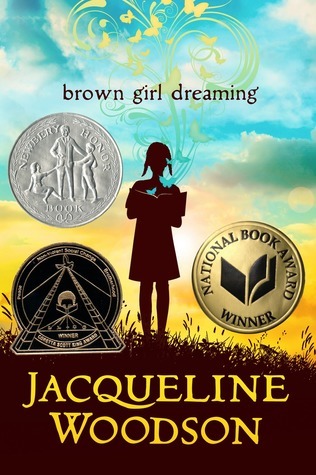 Brown Girl Dreaming By Jaqueline Woodson was a beautiful autobiographical book of poetry. I read it in one sitting! I highly recommend all of these books. 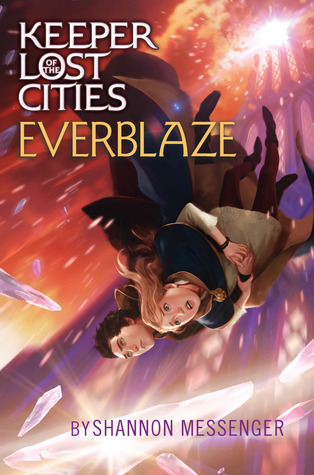 I read a lot of series in full, so I’m going to pick Everblaze By Shannon Messenger, the third book in the Keeper of the Lost Cities (KOTLC) series. 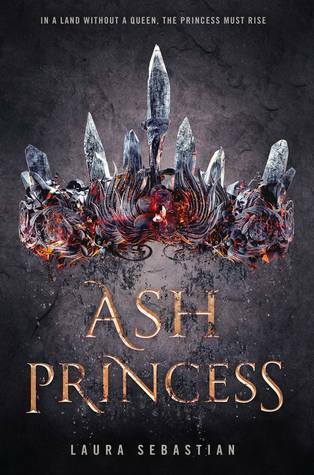 Ash Princess By Laura Sebastian looks really cool. 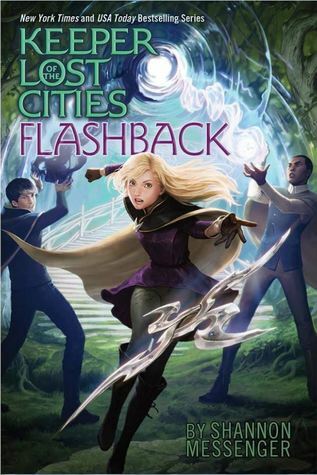 Flashback By Shannon Messenger, part of the KOTLC series is going to be so awesome! I can’t wait to read it! Gosh, I’ve had some pretty disappointing reads. 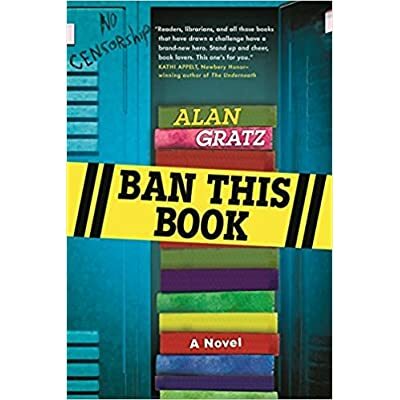 I was really excited to read Ban This Book By Allan Gratz. It had such a great synopsis and I planned on loving it. But, the main character was unrealistic and kind of annoying. 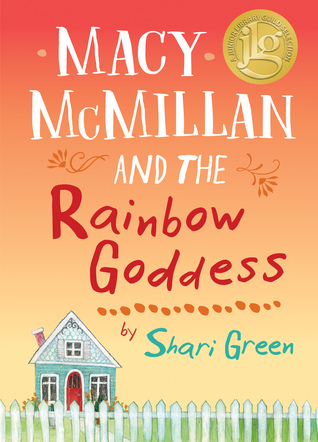 Macy McMillan and the Rainbow Goddess By Shari Green was for sure the biggest surprise. I had no expectations for this book, I just picked it up to read something. But, I was shocked to find that it was hooking and beautiful. John Green and Akemi Dawn Bowman are both great authors! I did a post about Why I Don’t Have Favorite Authors, but I think these work for this question. I usually read books with girl main characters, so this was a bit hard to decide. But, I think the honor has to go to Jamie from Starfish. My gosh, these questions just get harder and harder. Just like with books, how can I pick just one character? I loved Kiko from, you guessed it, Starfish. 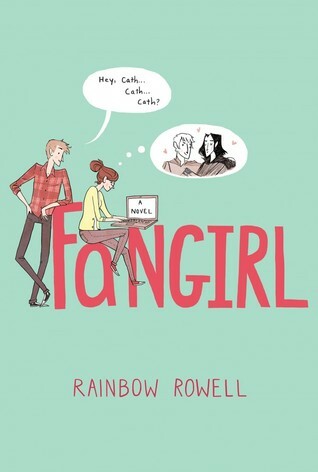 I also loved Cath from Fangirl despite not liking the book at all. Did anyone not cry reading The Fault in Our Stars? Rereading favorite books makes me happy. 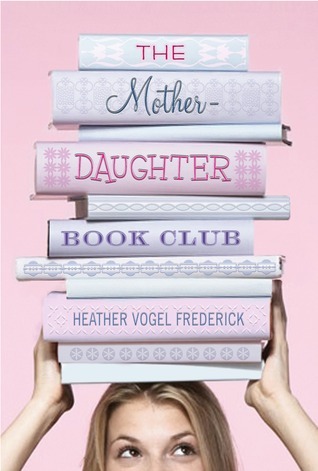 Lately, I’ve been rereading The Mother Daughter Book Club series by Heather Vogel Frederick and I smile the entire time. I did not see any book to movie adaptions so far this year that I haven’t already seen. I watched the original Willy Wonka movie for the millionth time, so I’ll say that one. Hands down, it was Everything, Everything By Nicola Yoon. I had already read it, but I bought it this year. Well, that concludes this mammoth post. I hope you enjoyed learning a bit about my reading for this year! I suppose this means I need to tag some people, so I tag Samantha and Mya. Have fun with the tag! Have you read any of these books? What books do you want to read before the end of the year? YAY! I’m totally going to do this tag, thanks for the nomination! AND WOAH HOW HAVE YOU READ 95 BOOKS??? Yay, I can’t wait to see it! Ummm I don’t know. 95 BOOKS? That’s so amazing, whoa! 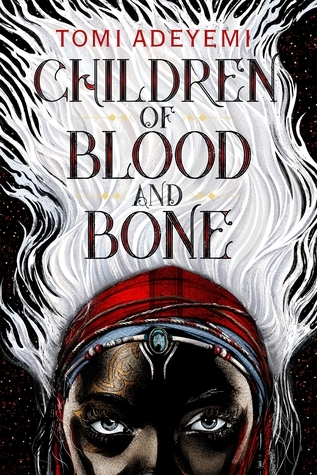 🎉I loved reading this post- I also loved Starfish, and I’m hoping to read Children of Blood and Bone soon as well. The Mother-Daughter Book Club is one of my all-time favorites (I’m rereading some of it now too! )…who’s your favorite couple? Thanks, Olivia! Yeah, I think I read too much. My favorite couple from Mother Daughter Book Club? Also, I replied to your email. I’m so sorry that it has taken this long. Okay, thanks! *Thinks hard* Megan and Simon and Stewart and Emma are my favorites. (I didn’t like that plot twist in Mother Daughter Book Camp) You? Oh, I ship Jess and Darcy too! I replied!